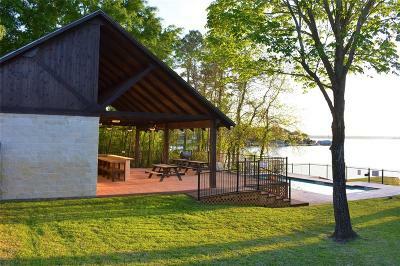 Lake Living at its best in a Private Gated Community! 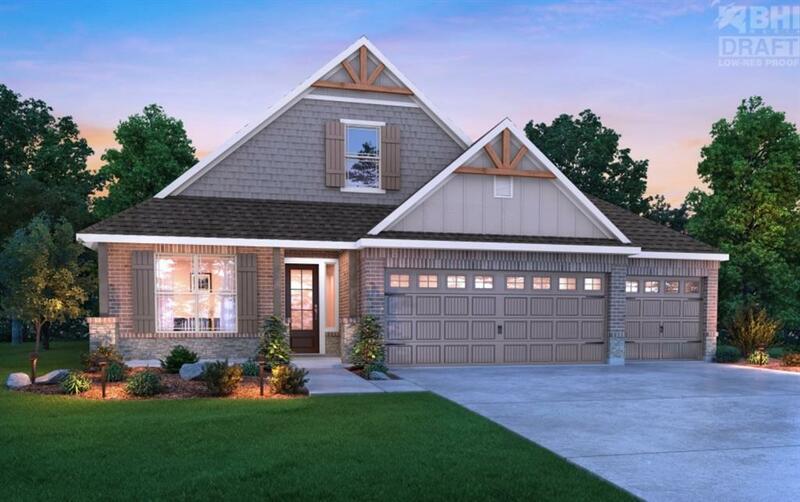 CUSTOM 4-5 BR/3 Bath with Expansive Upstairs Bonus Room & 3 Car Garage. Gorgeous Open Concept perfect for Entertaining or Relaxing in Peace & Serenity. 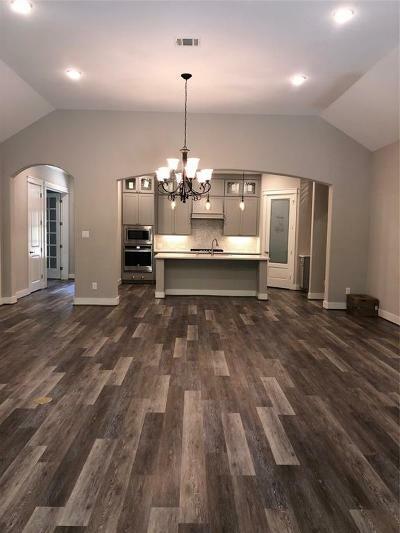 This Spacious, Open Floor Plan includes the Main Living & 4 Bedrooms on 1st Floor with 5th BR/Flex Room & Bonus Room Upstairs plumbed for optional 4th full bath. 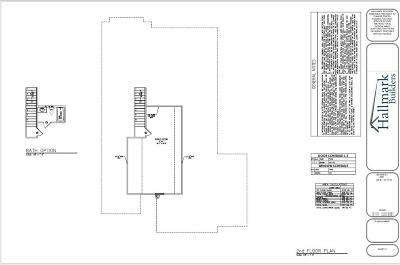 Open Chefâs Kitchen with Quartz Counters, Stainless Steel Appliances, Double Ovens, Gas Range, & Dovetail Drawers w/ Soft Close Hardware. 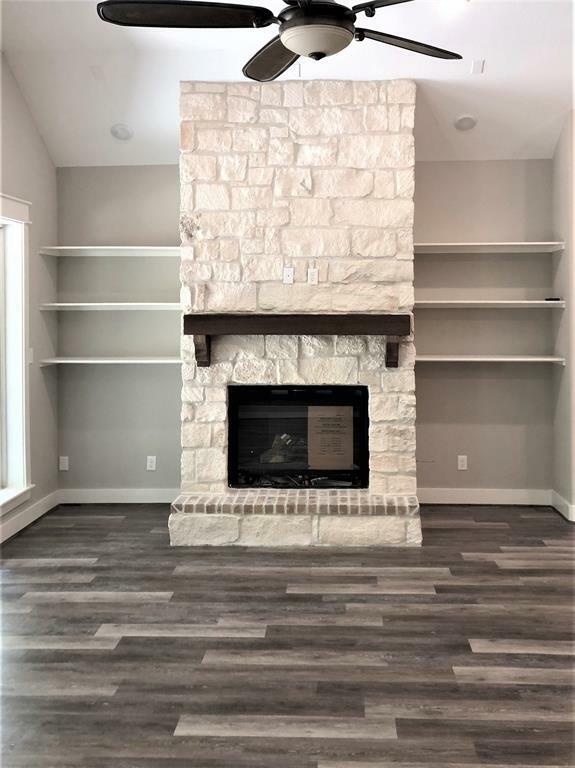 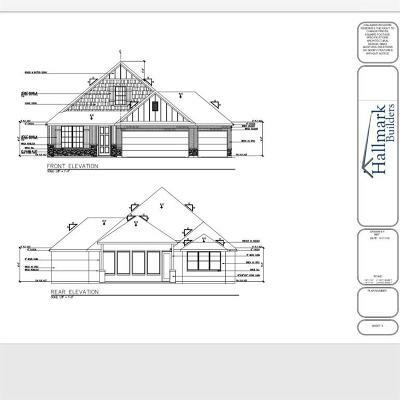 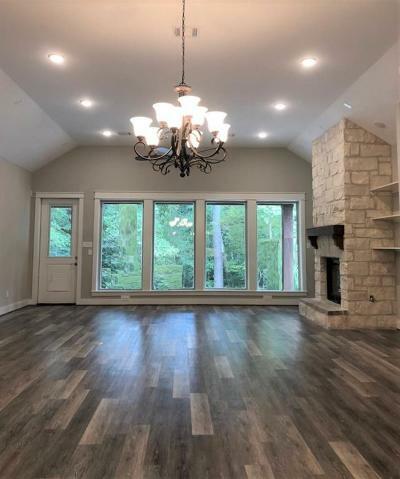 Gorgeous Custom Features throughout, Custom Trim Work, 16 SEER HVAC, Tankless Water Heater, Energy Efficient, Large Covered Back Patio & so much More! 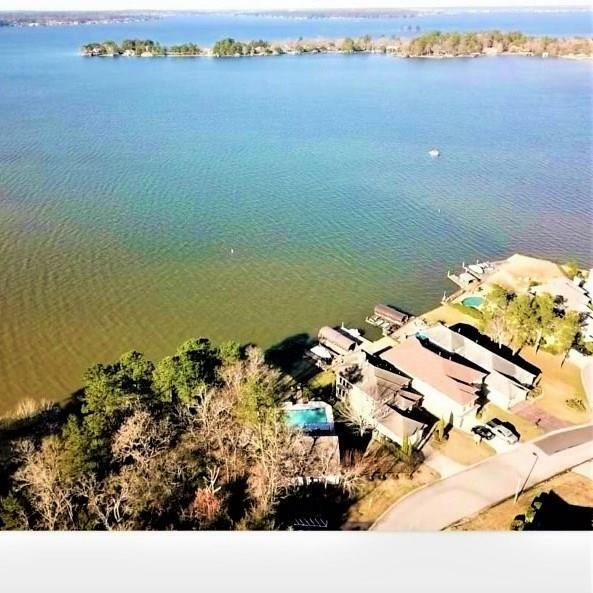 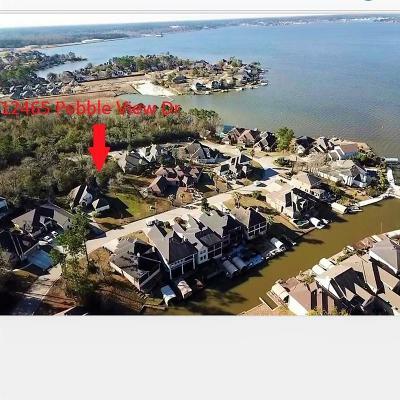 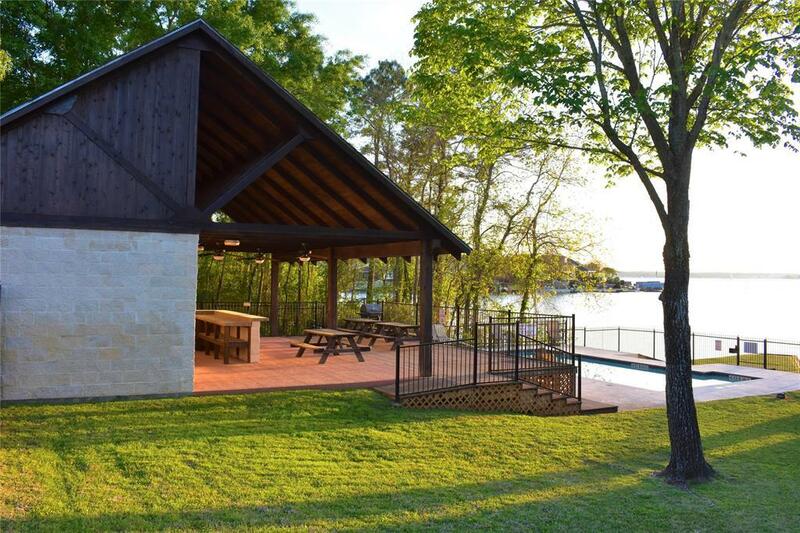 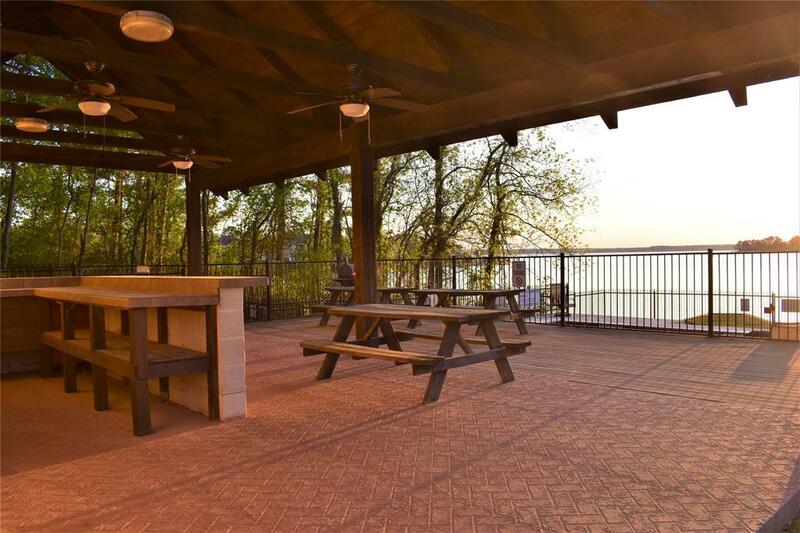 Steps away from Lake Conroe & Secluded Community Pool & Entertaining Pavilion where you can have Fun or Relax and enjoy Sunsets over the Lake. 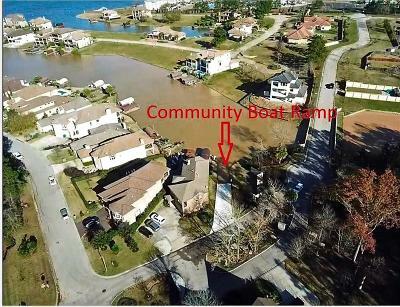 Private Community Boat Storage & Boat Ramp included. 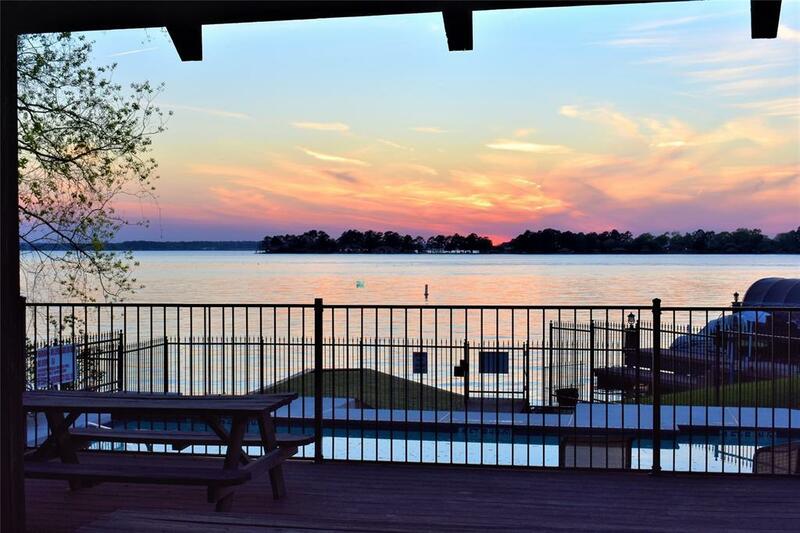 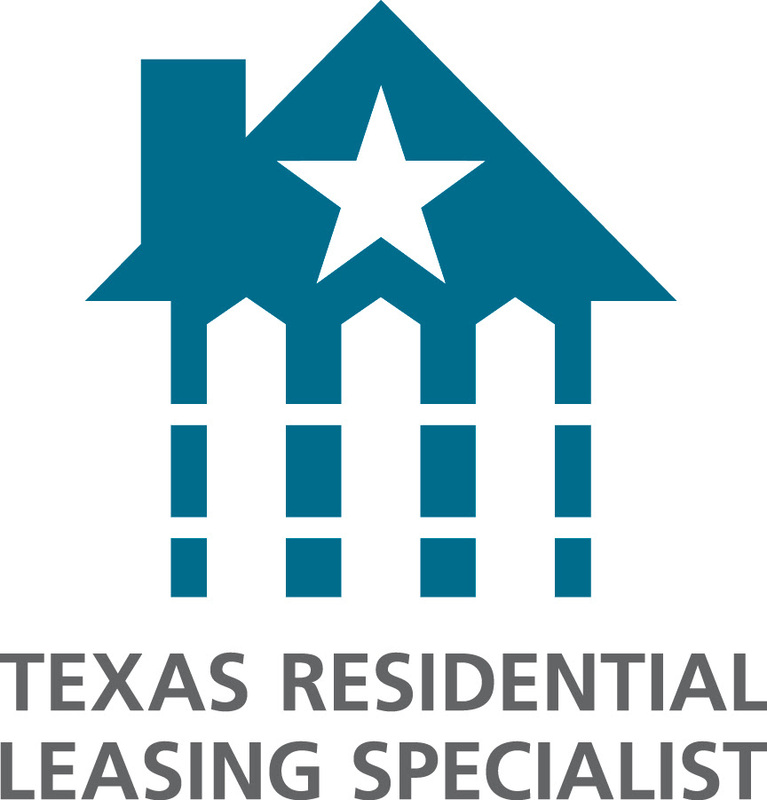 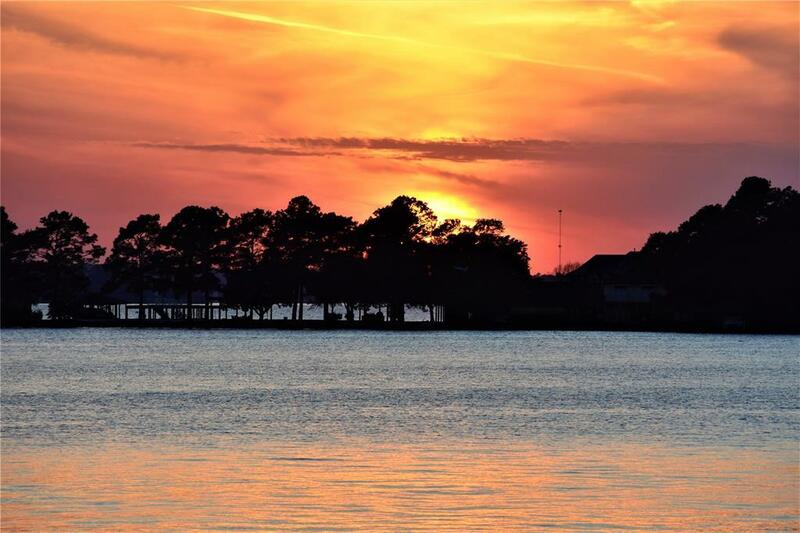 Experience Lake Conroe Living, Close to I-45, Shopping, Theater, Restaurants, & more. 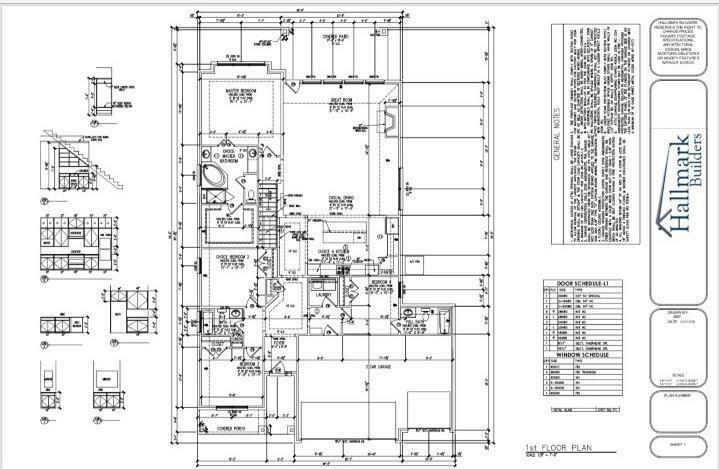 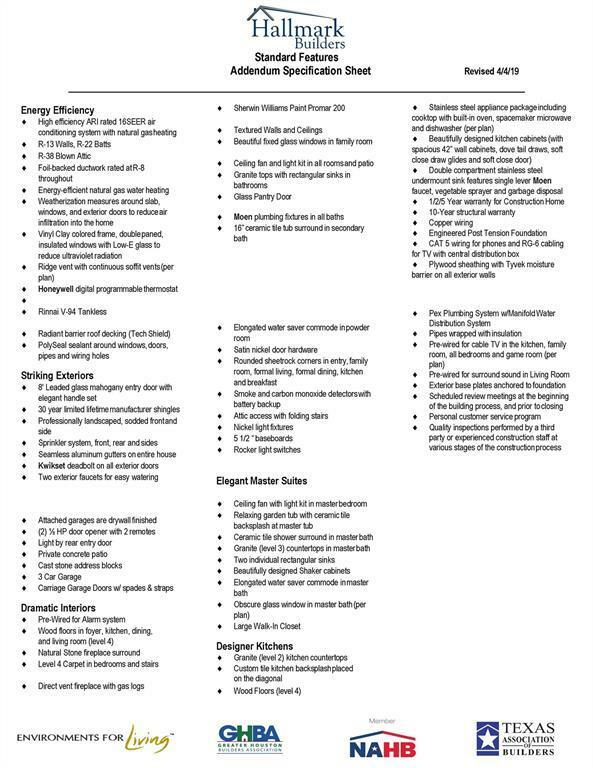 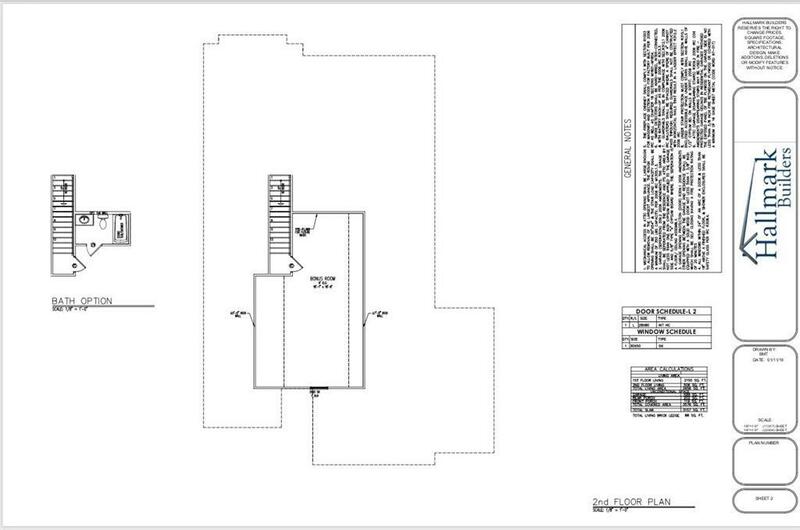 Estimated completion June 28th. Personalize selections now! 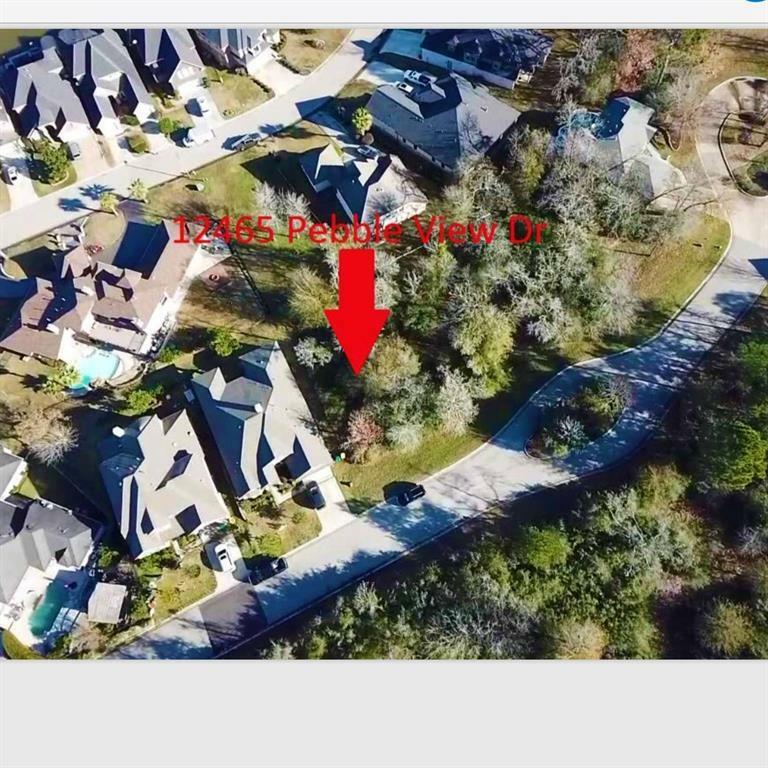 Directions: From I-45 N Exit Left On League Line Rd, Left On Pebble Glen Dr, Left On Pebble View, Follow Around To 12465 Pebble View Dr On Left.